I was so happy when a couple of weeks ago a friend led me to shopSCAD, an online boutique featuring handmade wares, creations and designs from some of Savannah College of Art and Design’s (SCAD) top students, faculty, staff and alumni. With a catalogue offering a range of home goods, stationery and textiles, shopSCAD is the place to go for rare and unique items and to support the work of independent artisans like those from Working Class Studio who produced the amazing Roots & Shoots Tableware above. 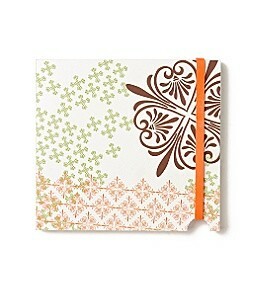 At shopSCAD you will fall in love with items like this Wallpaper Sketchbook. Bright graphic patterns pop off white cardstock to create a sketchbook that is not only functional but visually appealing. 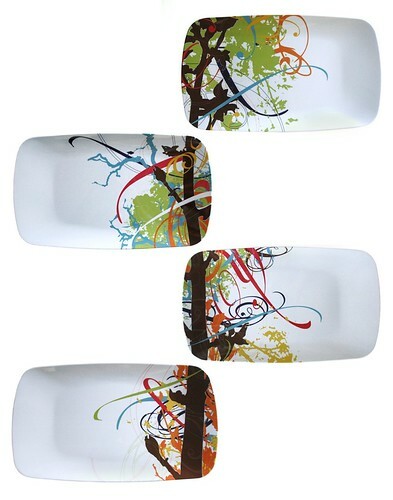 You will keep your eye out for artists like Paige Hathaway Thorn . 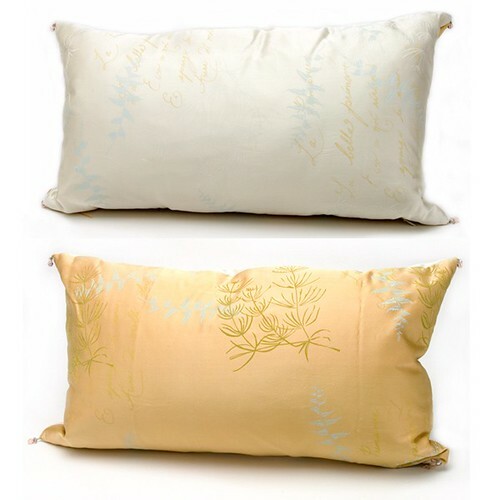 Creating hand-dyed/hand-painted silk fabrics, Paige’s pillows are coveted items that are absolutely one-of-a-kind. And you won’t be able to stop yourself from purchasing creative wares like these Framework Magnets. 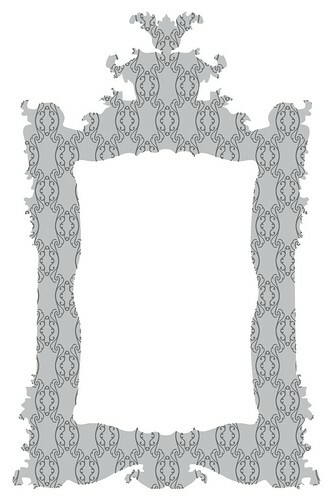 Antique frames for your refrigerator or filing cabinet, they are a great way to add style in some surprising places. I especially love this one grey. It’s just so pretty! If you’re looking for something unique – that special gift or one-of-a-kind piece – definitely shopSCAD. And if you’re in Atlanta, visit the shopSCAD boutique, with three levels of art and design, and a fine arts gallery. Have fun exploring! Thanks for sharing those are beautiful.